The year 2016 saw many players bid adieu to the game . While some were past their prime, there were a few who had it in them to go on for a few years but instead opted to call it a day. One of saddest stories of the year 2016, James Taylor’s promising career came to an abrupt halt in April last year after he was diagnosed with a serious heart condition-Arrhythmogenic right ventricular dysplasia. That meant that Taylor had to call it quits from the sport after having played a mere 7 Tests and 27 ODIs. 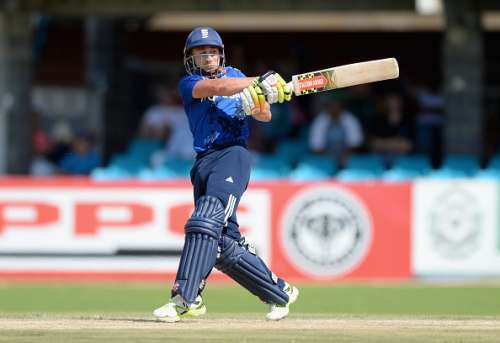 He was part of the England squad at the 2015 World Cup in Australia and New Zealand and also featured in his side’s tour to South Africa at the start of this year. We hope that whatever he chooses in his second innings, he attains huge success in that field.